Just engaged? 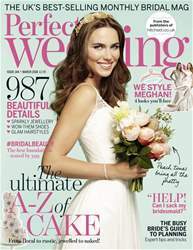 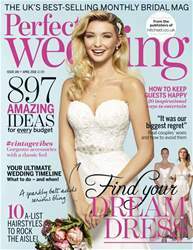 The new issue of Perfect Wedding will get your wedding planning off to a great start! 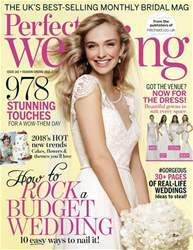 Check out the bridesmaid dresses they’ll actually want to wear, our stationary guide for what you need and when, plus real-life weddings, cute DIY details, gogeous wedding dresses pluswin a £10,000 honeymoon! 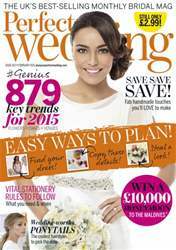 (UK only).